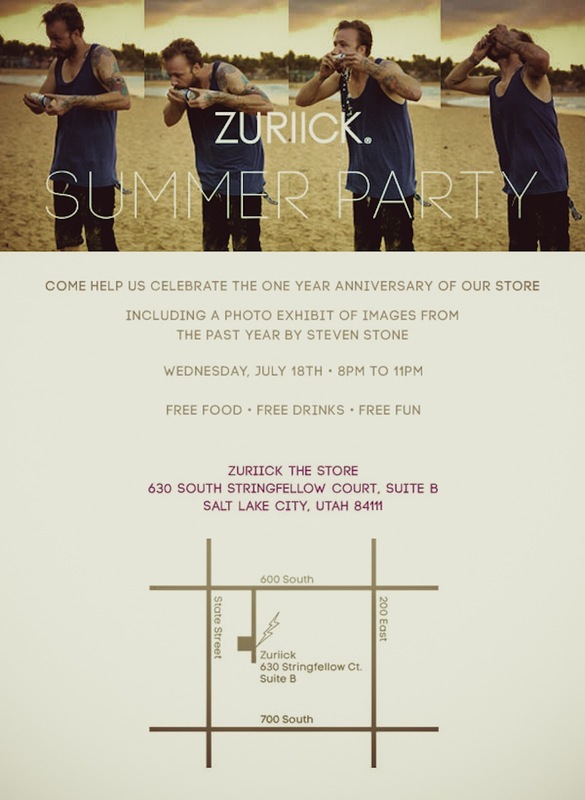 Zuriick is throwing a party. You should go. The reasons are, like, several-fold. To start, they've just released their new/best styles, and they're giving locals first dibs. That basically means that we can collect on the swell sh*t that no one else has yet. Plus, they'll let us do it at a discounted price; spend $50+ on a regular-priced item, and Zuriick will throw 20% back at you. Side of gravy: true Zuriick fans will be titillated to know that the limited campaign photos are also up for grabs...signed, framed, and ready for your wall. The Zuriick crew happens to include two retired DJ's who will, no doubt, be equipped with play lists as satisfying as their product line. And - in what amounts to a long, therapeutic hug - they'll provide complimentary beer, margaritas and snacks. One more thing...taco cart. 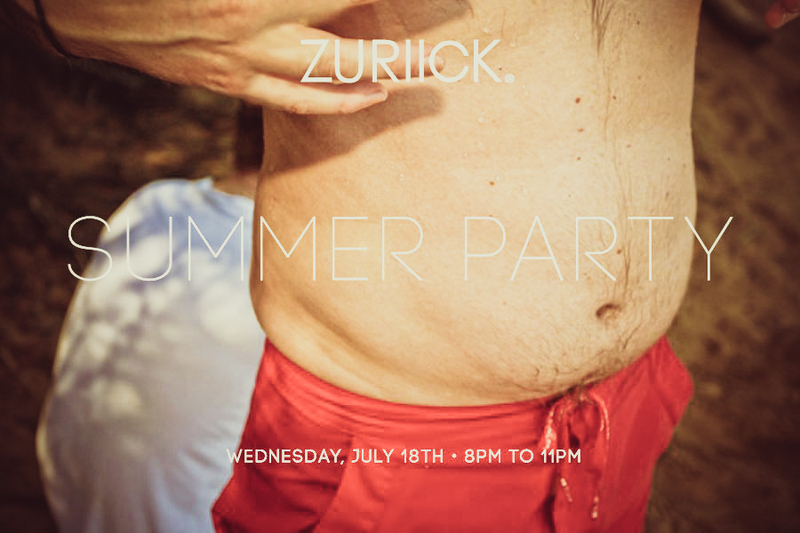 Free tacos to the first 100 party attendees. So, yeah. Details below.